Description Adore the look of your bedroom or drawing room with this hand tufted polyester area rug which is woven to perfection in the alluring color scheme of gray and white color. The fleshy material of this shag rug lets you enjoy the heaven-like feel under your feet. Just the simple vacuuming of this rug fortnightly keeps it gleaming always. 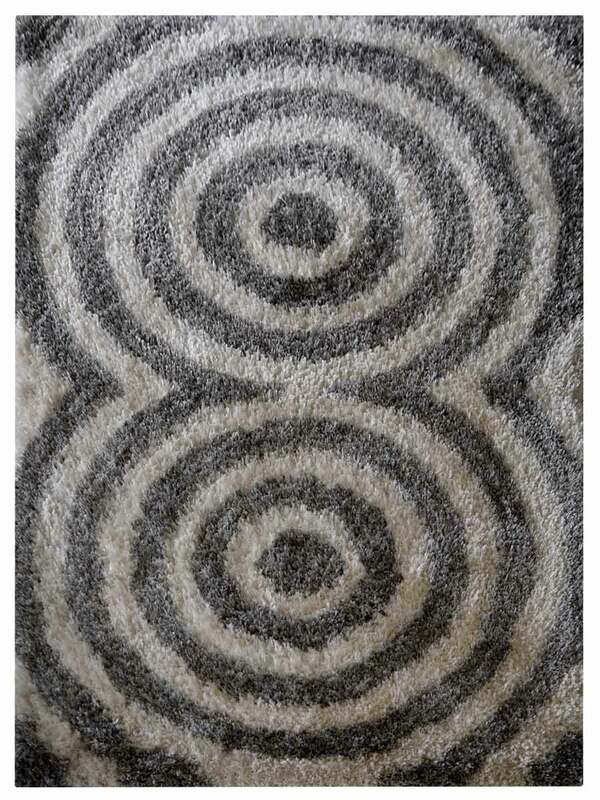 You can own this rug in the moderate 6' x 9' size to place it any of your rooms.